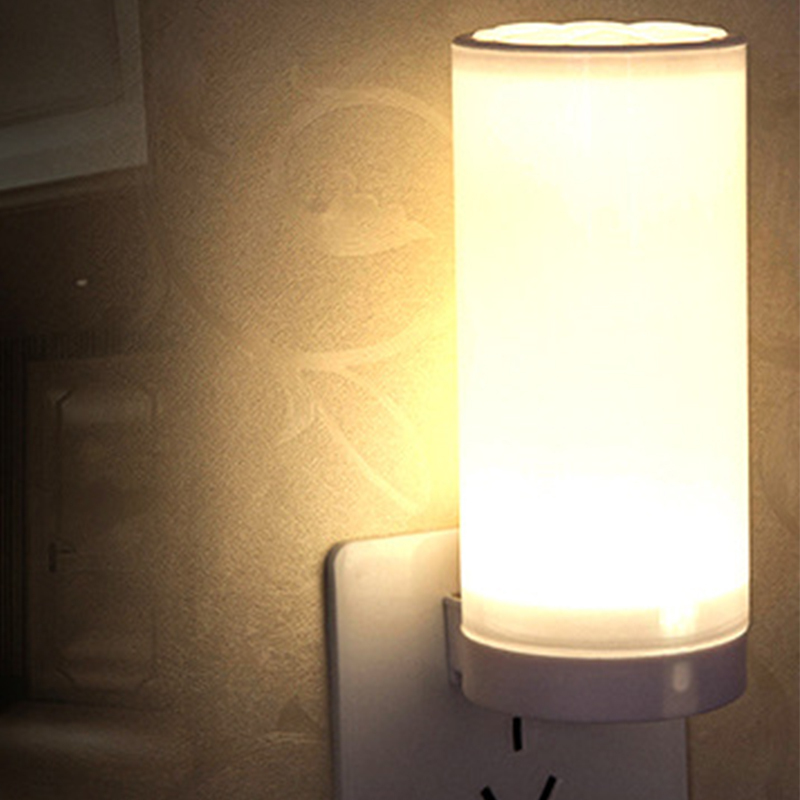 Successfully Added 220V Dimmable LED Night Light to your Shopping Cart. 1. Dimmable Light: Energy Saving LED lamp, White/Warm White/Yellow light and 10 Level Dimming brightness controlled by remote control. 2. 3 Stages Timing: 5min/15min/45min optional to auto power off function, help baby sleep at ease without parents Companion. 3. Remote Control: On/Off switch + Color changing + Brightness "+" & "-" + Timing switch, control distance max. 8m. 4. Power Supply: 220V Wall charging, Plug and Play, With Bottom On/Off switch. 5. Wide Application: Creating atmosphere, Night light and Baby Sleeping Companion. Multiple decoration for bedroom, baby room, study, garden, dinning room, and party, etc. Special Features: 3 Stages Timing, 10 Level Dimming, Wireless Remote Control.